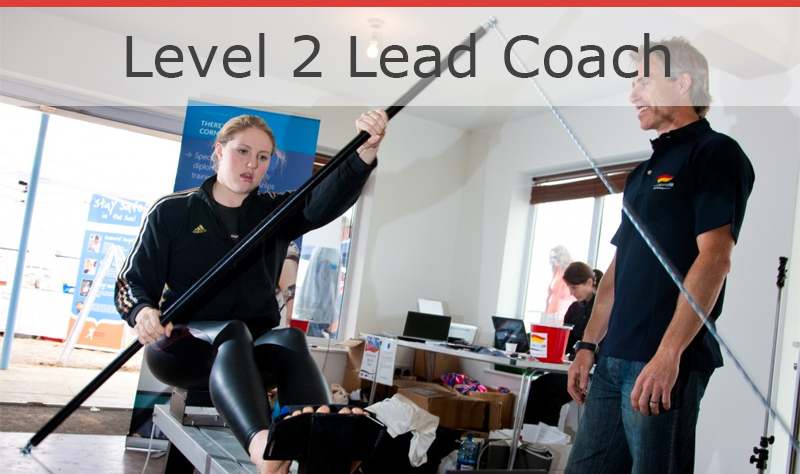 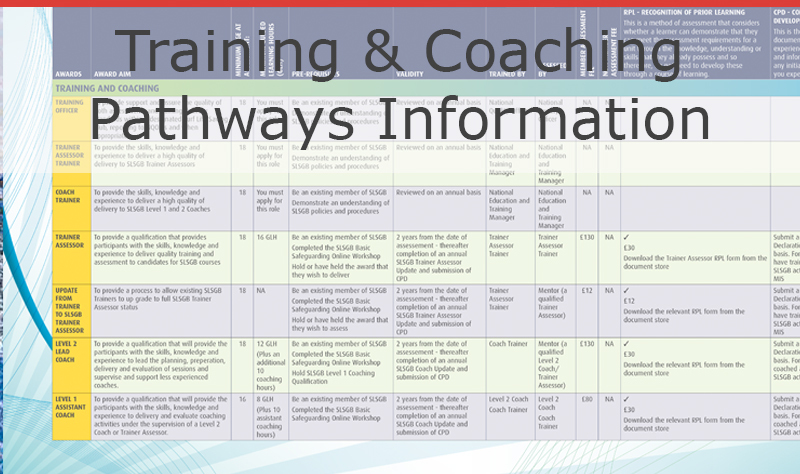 This remit offers units (and recruited positions) that allow individuals to work towards awards that will allow them to deliver, assess and coach individuals through all of our education pathways, as well as act as quality assurance offers to support and assist with the delivery of SLSGB awards on a National basis. 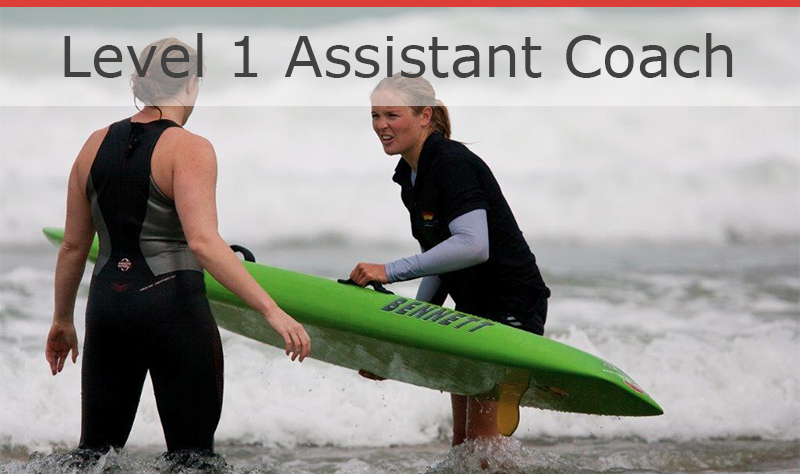 We are proud of the individuals we have within this remit and we want people with passion, pride and commitment to promote, deliver and coach our SLSGB awards. 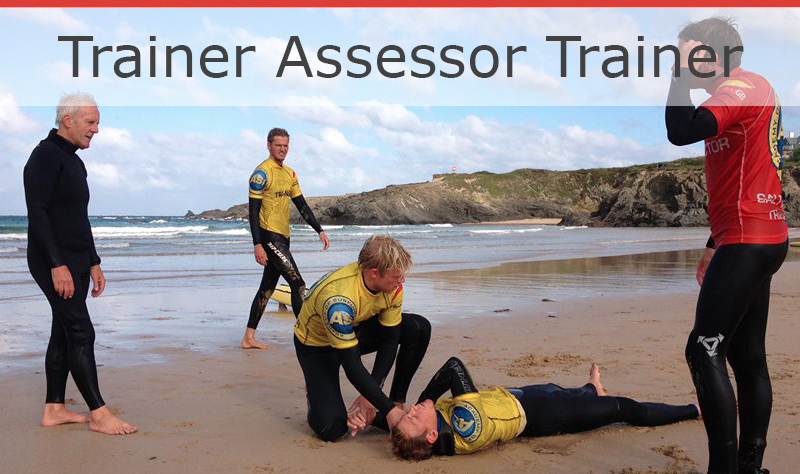 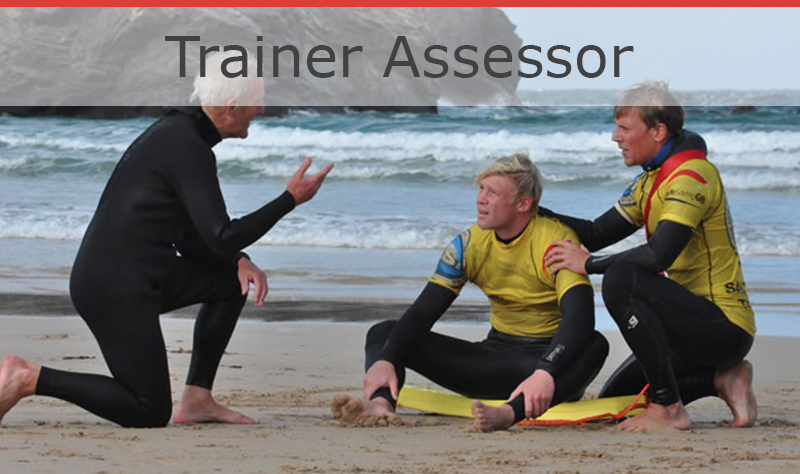 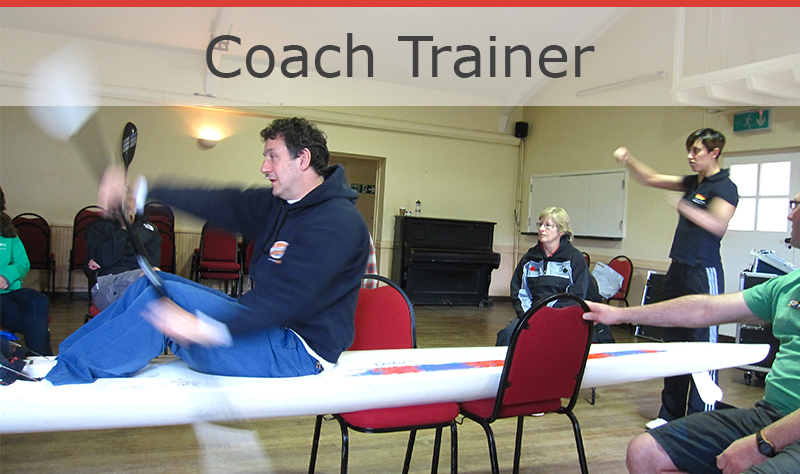 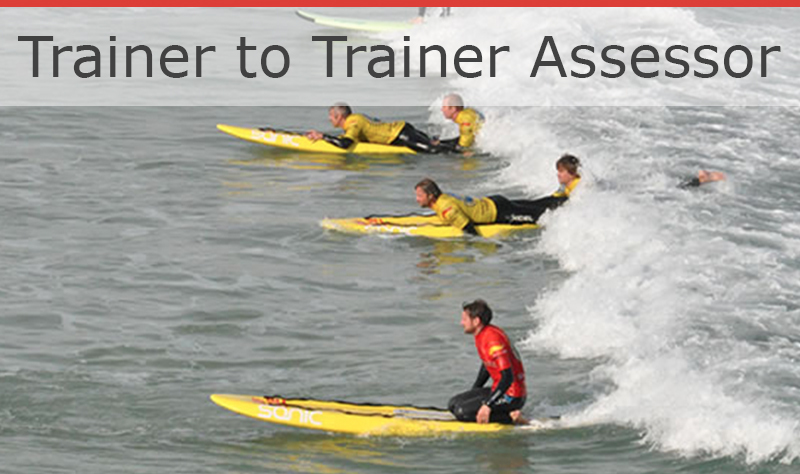 This remit will offer individuals the basic skills, knowledge and competence needed to coach and train individuals within our surf lifesaving community.